04 jeep wrangler, I noticed that I do not have any brake lights, I checked fuses but cant tell if there failed.3 days ago my jeep over heated I noticed that antifreeze was all over the engine, could that have any thing to do with not having any brake lights. NEED HELP ! 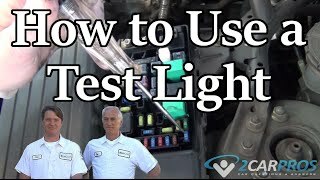 Test for power at the brake light switch at the brake pedal on the pink with dark blue wire all the time and on the white with tan when the brake is applied.